Password JDM offers JDM Spec Fenders for your Honda/Acura. 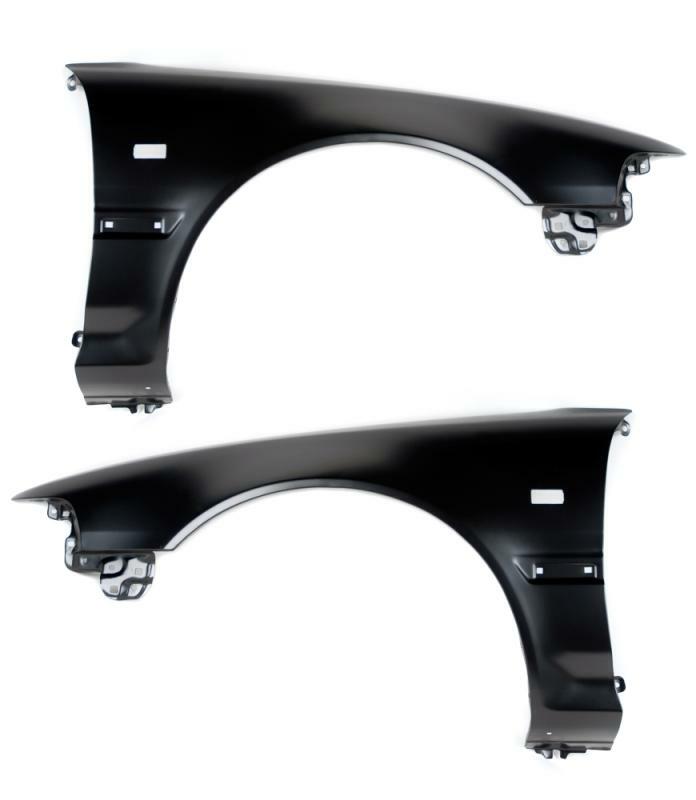 You don’t have to worry about installing your side markers anymore because the fenders come precut! OEM fit and quality ensures a trouble free installation. These fenders come primered and ready to paint!